Part of the UW Reality Lab’s plan to become a nexus for research into AR and VR is the team of people it is assembling to make that happen. 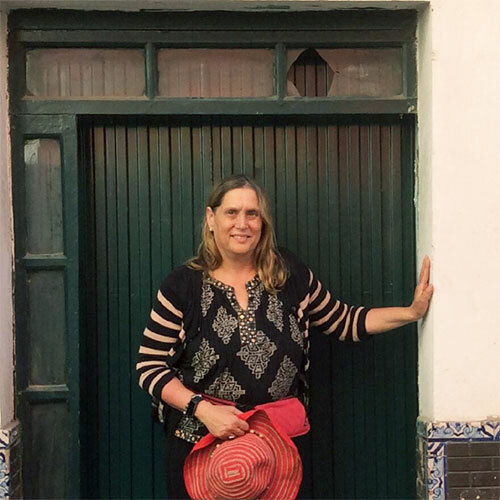 In March (2018), The Reality Lab appointed Barbara Mones to be Director of the Reality Studio, hired Aditya Sankar as Director of Research and Education, and hired David Kessler as Program Manager. Each has an interesting background and is already helping to shape the Center and its programs. Barbara, Aditya, and David join the 3 faculty Co-Leads and the 6 members of the Advisory Board. Barbara Mones is a Principal Lecturer in the School of Computer Science & Engineering, and Director of the Reality Studio, a part of the Reality Lab. She also leads the Facial Expression Research Group (FERG). She has worked in both academia and industry in the areas of computer graphics and animation production for over thirty years. She was a tenured Associate Professor and the Founder and Director of the Visual Information Technology Graduate program at George Mason University, a Visiting Researcher in the Department of Computer Science at George Washington University, Fellow at the Human Interface Technology Lab at University of Canterbury, New Zealand, and worked for the White House and National Aeronautics and Space Administration on Al Gore's GLOBE (Global Learning and Observations to Benefit the Environment) Program. For this she was presented with a NASA Group Achievement award. She designed and wrote training programs for all aspects of the production pipeline at both Pacific Data Images/Dreamworks and Industrial Light and Magic. In her role as faculty, she has directed and produced nineteen animated shorts since 1999. Most recently she is developing curriculum that incorporates the potential of Virtual Reality into storytelling, content development and filmmaking. She has lectured extensively on an international level on topics related to animation and curriculum development. Her films have been shown in theaters and museums internationally including the SIGGRAPH Electronic Theater and the Smithsonian Institution. Barbara received her undergraduate degree from University of Michigan, Ann Arbor. Thereafter, she studied animation at Sheridan College and received an MFA from Rhode Island School of Design. 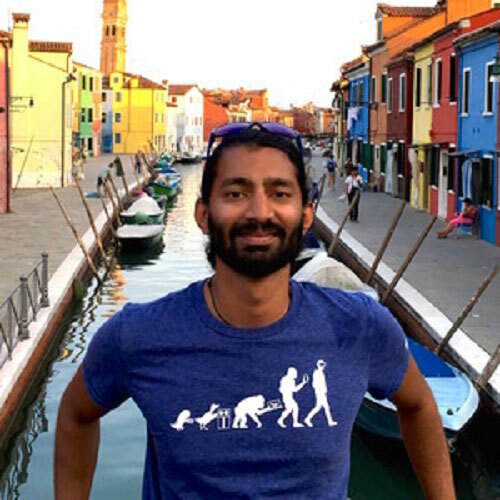 Aditya Sankar is the Director of Research and Education at the UW Reality Lab, and Lecturer at University of Washington CSE. He received his PhD in Computer Science from the University of Washington, where he was advised by Prof. Steve Seitz. His research focuses on in-situ 3D reconstruction and modeling of spaces using mobile devices. He is broadly interested in problems in graphics, vision, and human-computer interaction, particularly relating to Augmented and Virtual Reality. Prior to arriving at UW, he worked as a research software developer at Microsoft Research, Bangalore, India. At the Reality Lab, Aditya is designing and teaching the next generation of VR/AR courses, and leading a range of research projects within the lab. He has an in interest in entrepreneurship and exploring the real world applications of VR/AR research, particularly in the areas of education, skills training, and cultural heritage preservation. 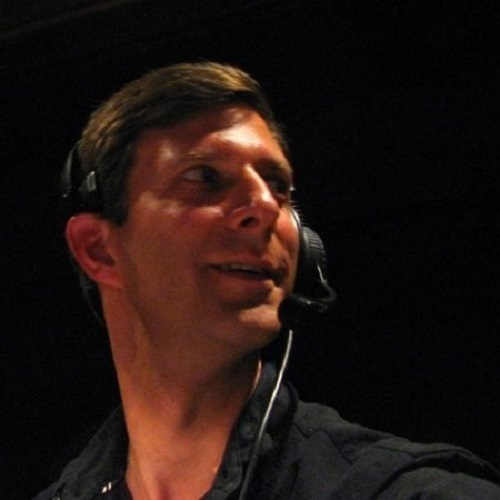 David Kessler is a Conference and Stage Manager, a logistics and people wrangler, and an organizer of just about anything for Academic, Corporate, or Arts organizations. He specializes in analyzing complex systems of people, data, and equipment, and making them intelligible and usable. He has a knack for finding odd skills and stories - something that gives him great joy and part of how he approaches complexity: Look at a situation from multiple perspectives so you can simultaneously see both forest and trees... So you can see how to help a perfect idea meet a bumpy reality. David is Co-Producer of the Ig Nobel Prize Ceremony, and a Board Member for the local non-profit, Maritime Folknet. Before moving to Seattle and joining UW, he worked at the MIT Sloan School of Management as Program Coordinator for Sloan Student Life, and as the head of major student conferences for the school. He has also worked at Boston University and Harvard, Blue Cross Blue Shield, and First Night International. He has worked as a Calligrapher, Free-Lance Writer and Editor, Event Planner, Whisky Educator, and Sea Chantey Singer. He Studied Philosophy and Medieval Studies at Boston University. .